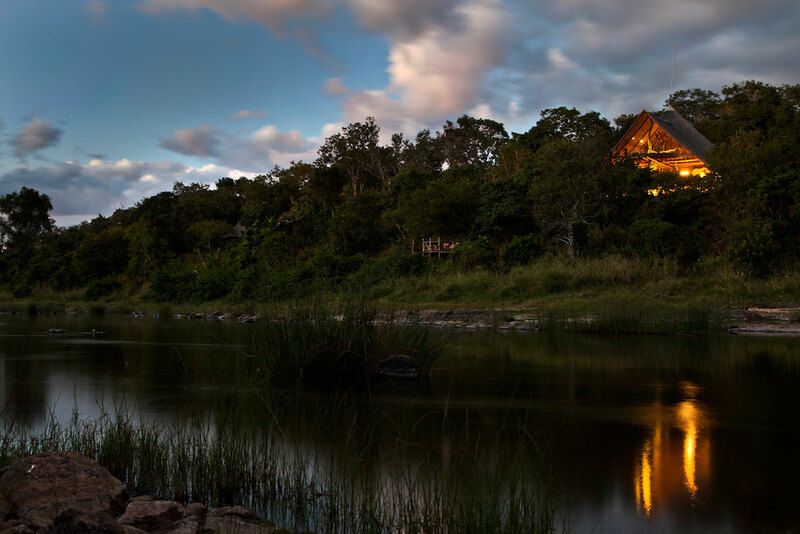 Enjoy a comprehensive range of fantastic safari experiences at Tongole Wilderness Lodge. 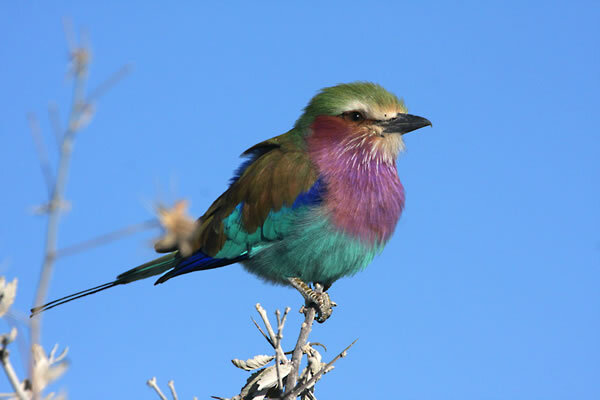 Enjoy some of the most varied birdlife in East Africa. 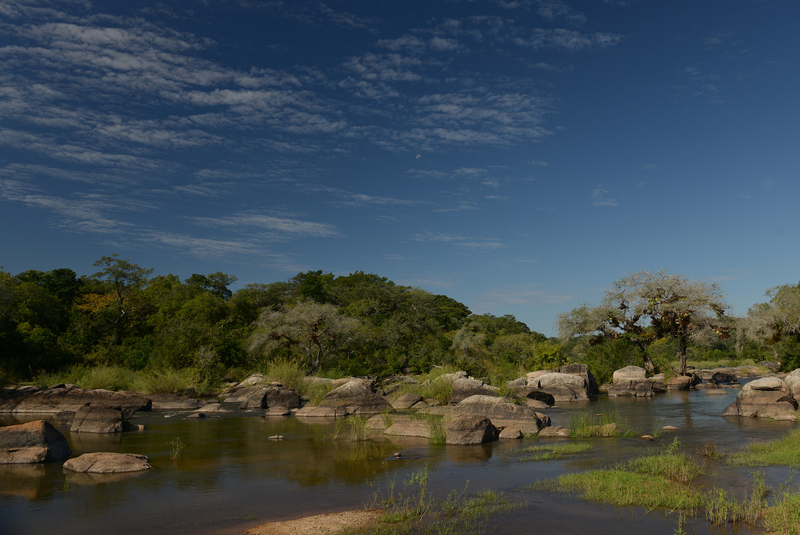 Explore the authentic wilderness of Nkhotakota Wildlife Reserve on foot. 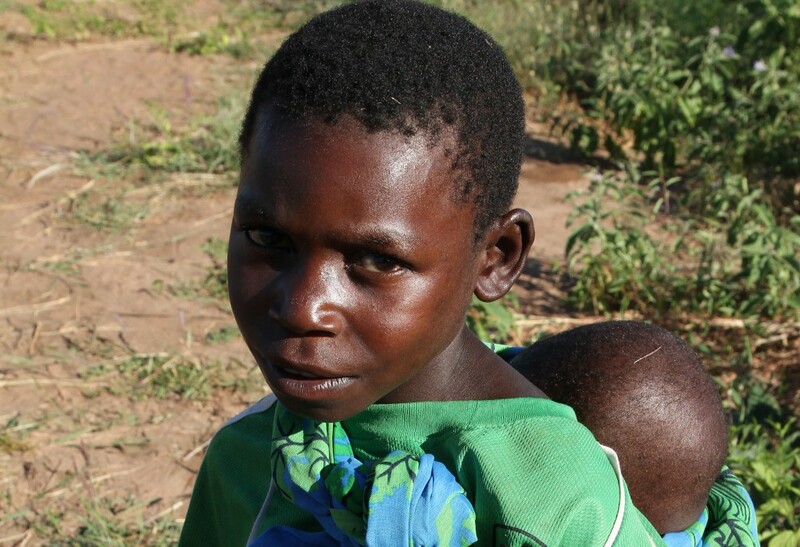 Meet the local Malawian community. Camp under a star-lit sky in the stunning Nkhotakota Wildlife Reserve. Enjoy fantastic fishing the whole year round. 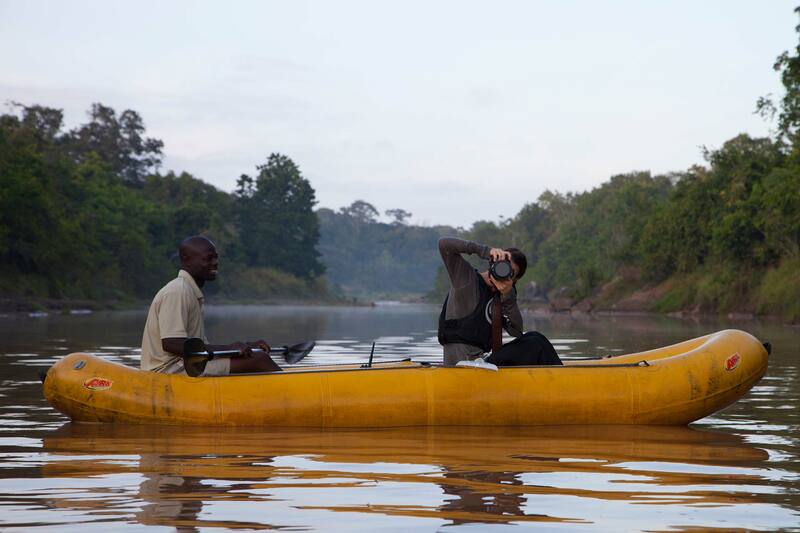 Drift along the tranquil Bua River on a relaxing canoe safari. Gentle game drives through the pristine wilderness. A haven of peace and tranquillity, Tongole acts as a luxurious respite from the daily activities the reserve has to offer. The bush is packed with flora and fauna-many with interesting properties. As the only lodge on the reserve, wildlife of all shapes and sizes can be found on your door step. 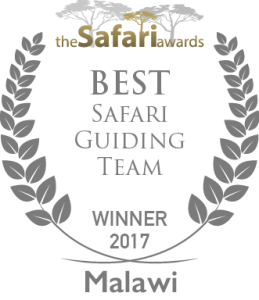 Unlike many other safaris in Malawi, both Tongole and Nkhotakota Wildlife Reserve strive for low environmental impact. All of the activities are designed for guests to get the most out of the local area whilst still preserving the reserve and its inhabitants. With this in mind, the majority of safaris are currently undertaken on foot or by canoe. Enjoy the majestic Bua River where you can catch a lake salmon or meander downstream in a canoe to take in all the sights. A trekker’s paradise, Nkhotakota Wildlife Reserve offers 1800 km of unspoilt wilderness, but if that’s still not enough then why not let one of our knowledgeable guides take you on a climb up Chipata Mountain. If you would rather ride than walk, game drives throughout the reserve are a great way to spot the animals with ease, whilst covering more ground. If you want to venture out of the reserve for the day, a trip to one of the local Malawi communities is highly recommended. Here you can watch locals going about their day and really get a feel for Malawian life. 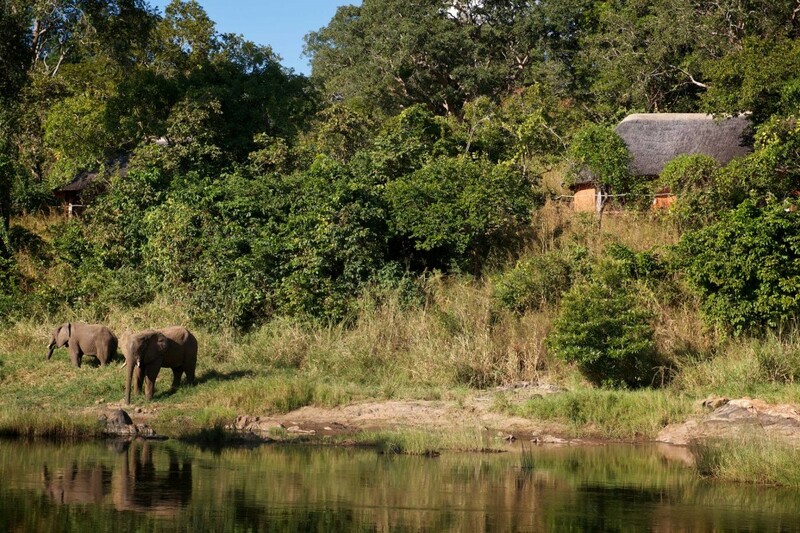 Finally after your adventures you can come back to retire at this wilderness luxury accommodation, to enjoy all of the delights Tongole has to offer.